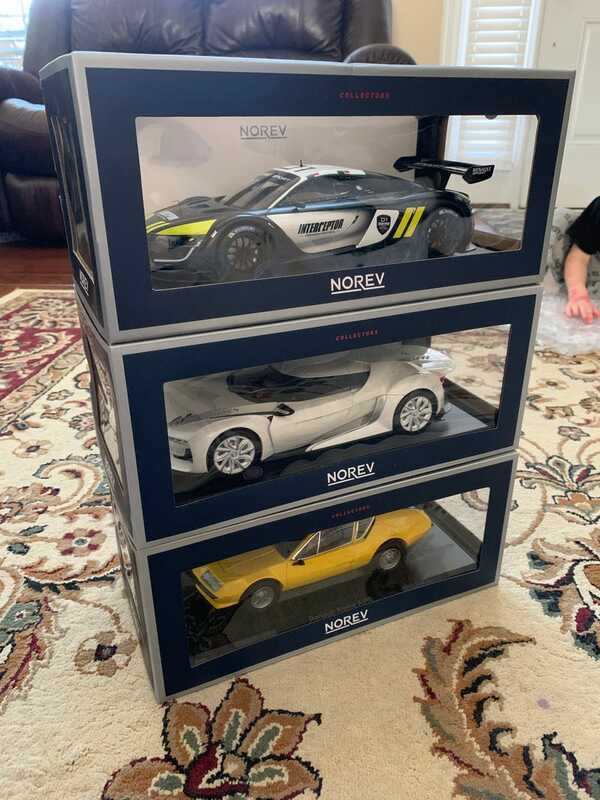 Remember all those Norevs I posted that a couple weeks ago that Diecastmodelswholesale.com had on closeout? Well they also started their Cyber Monday sale earlier; an additional 10% off everything. That includes closeouts. They are basically paying me to buy these.